As with all industries, the materials we utilise change over time. This can be for a number of reasons; technological advances, changing needs, or indeed just a difference in fashions. Within the drainage industry, we have moved away from using cast iron to construct our pipe network with the invention and wide-scale production of PVC. 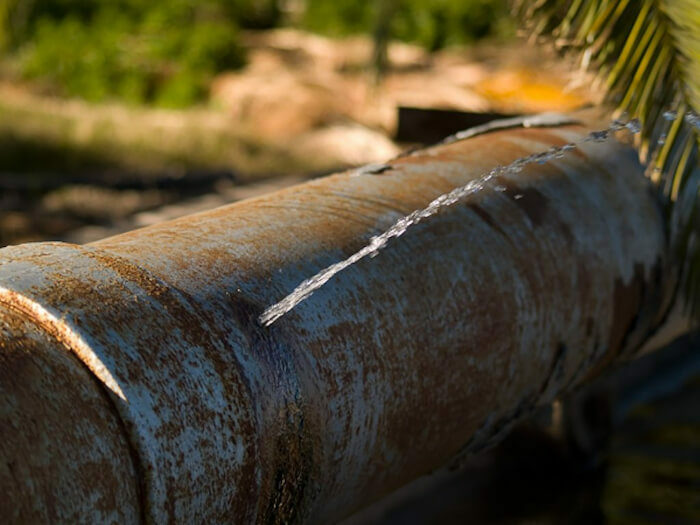 In this blog, we will outline the problems with using metal piping, as well as issues to watch out for if you still have a metal system. 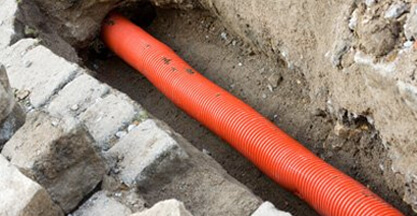 The drainage industry’s use of PVC materials does not merely come down to cost and pinching pennies; although PVC is indeed more affordable than cast iron, this is just one of the many benefits the material provides. Corrosion: It does not take a lot of time for iron to rust. There is enough moisture in the air to cause the reaction, and the speed at which it happens will only speed up as this increases. For example, a cast iron tool that is continuously being handled will rust faster than something left alone. Now consider how fast and thoroughly iron within a water drainage system will rust with water continually travelling through it! Eventually, rust will move through the entire pipe, leaving its structural integrity incredibly compromised. The best situation you can hope for is that a crack will appear which will let water escape, creating a damp spot in a wall or somewhere similar. From here you can take the necessary measures to get everything fixed before the problem becomes too severe. However, it is also possible that a wholescale collapse will take place. This can lead to widespread flooding and several thousand pounds of water damage in little to no time. Calcification: Areas that struggle with hard water will know fine well about the problems limescale will cause. This is because the water is full of heavy minerals which will accumulate into large deposits on the walls of the pipe which water will struggle to flow past. 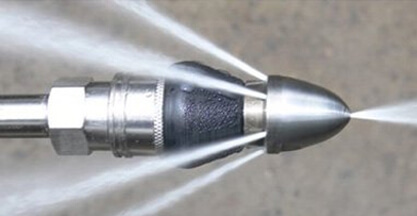 One option is to get your pipes cleaned professionally on a regular basis, but this is not foolproof. 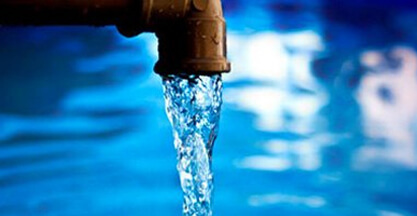 PVC pipes, on the other hand, will help to offset this problem as they are significantly more resistant to the minerals within hard water building up by clinging to the side. 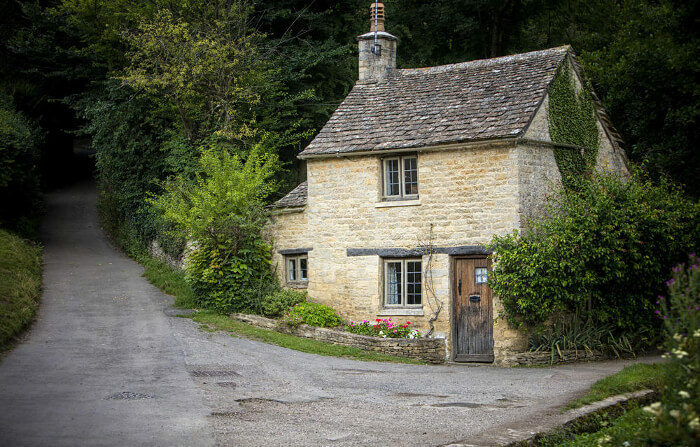 Buying an old house can be very tempting, and the amount of character and build quality that they can boast is incredible. However, they can also come with a lot of problems which have developed over time which need to be addressed. One of the more common ones is a compromised drainage system. While many people complain that newly built houses have paper-thin walls and poor-quality materials one thing that has not declined is modern drainage. Because of the metal pipes used in historic building drainage, now that they have aged 70, 80, even one hundred years, they are far past their best. If you are making a significant investment in an old home, it is crucial that you have a CCTV drain survey carried out. Although it might seem like an unwelcome expense and an unwanted effort, it could end up saving you several thousands of pounds. 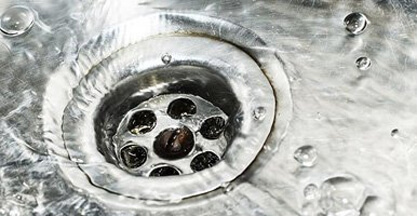 If you buy a house which soon after requires a drainage overhaul, your costs will be increased significantly. This is especially true if a critical failure has occurred which has led to significant amounts of water damage and flooding. By feeding what is essentially a high-resolution camera on the end of a reliable and robust wire through a drainage system, we are able to show precisely what is going on inside. This means we can reveal all of the cracks, blockages, and potential problems for the future. 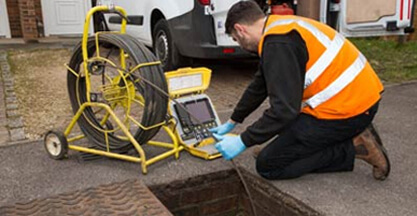 Our CCTV drain surveys are very reasonably priced, and we can outline all of the information you need to do in the form of a document and DVD. By carrying out this service you can make sure your investment is genuinely worthwhile, and not just a nightmare dressed up nicely! 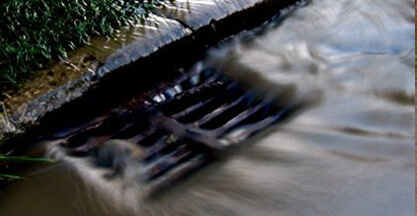 Our drainage technicians are trained to the highest standard and have many decades of experience between them. Drainage system problems don’t just occur between the hours of 9-5, so we make ourselves available all the time. We have teams based throughout the country which are ready to respond to your emergency call and have an average response time of just 1-2 hours. To speak to one of our operators today, give us a call on 0808 164 0776. Quick, polite and friendly service.